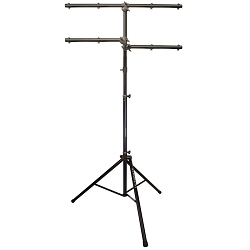 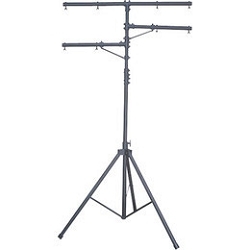 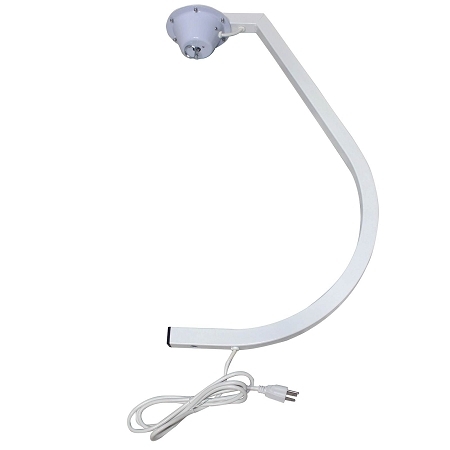 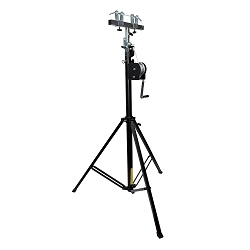 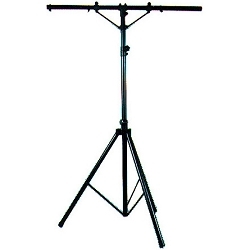 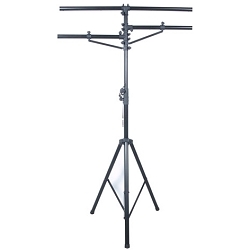 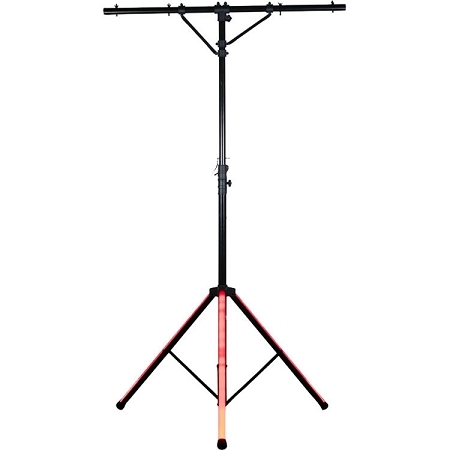 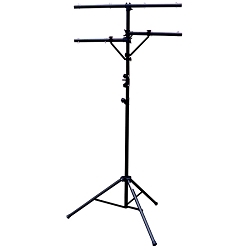 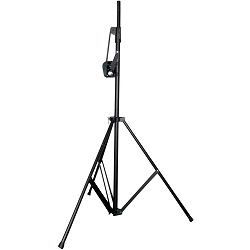 Lighting Stands Super Sale! 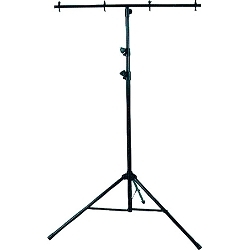 Shop the largest selection of black aluminum Lighting Stands Chicago has to offer. 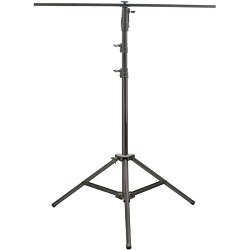 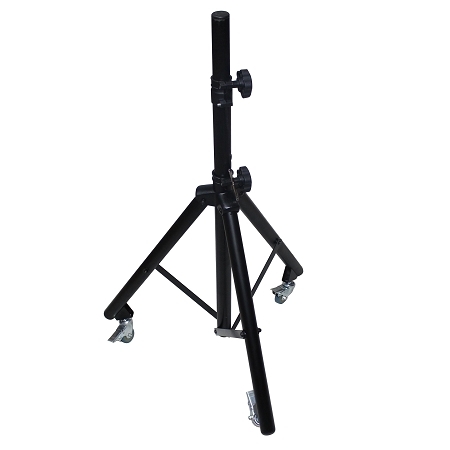 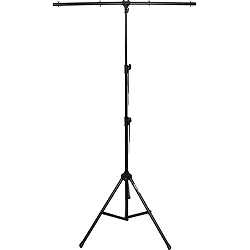 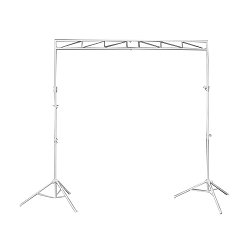 Our Heavy duty T Stands are excellent for: DJ Lighting, Band Lighting & Stage Lighting. 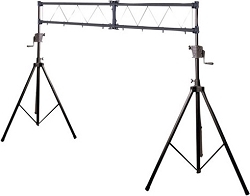 Compatible your favorite lighting fixtures by: Chauvet DJ, ADJ, Blizzard Lighting, Martin, MarQ, ilumenatrix and many more! 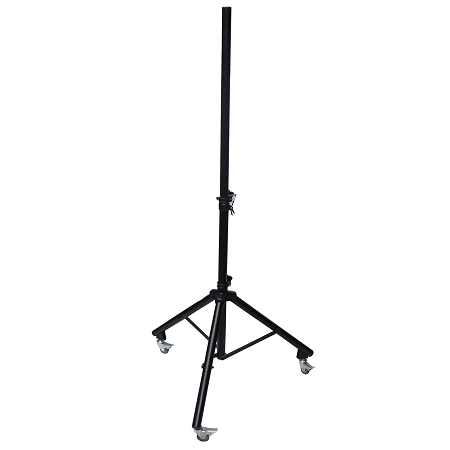 Stage lighting and effects products do not hold themselves up without support. 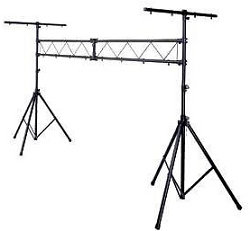 If you do not have truss, then you at least need stands to hold up your equipment! 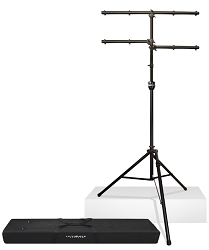 Lighting stands really come in handy when your DJing at a big event. 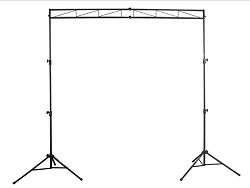 No matter what kind of lights you have, here at AVMaxx, we can provide you with any kind of stand to meet your needs. 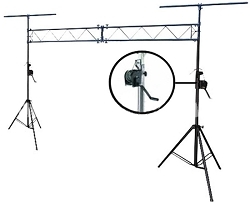 Call our toll-free number at 800-249-9450 for more information on which stand is best for you!